16. 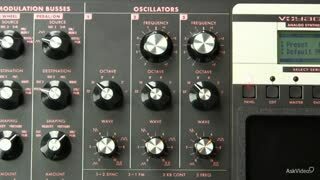 The CS-15 Oscillator "Glide"
This second course in the 6-part series on the Foundation Of Synthesis is all about Oscillators. 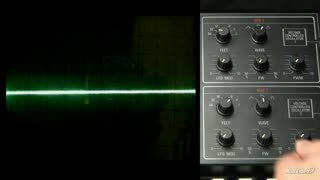 Former Bob Moog Foundation lead educator, Marc Doty, introduces you to the basic concepts of sound generation and waveforms. 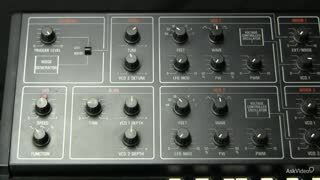 You’ll see and hear these waveforms in action as Marc brings out his arsenal of “collector” synths and explains the details of what made these famous analog and digital instruments tick! 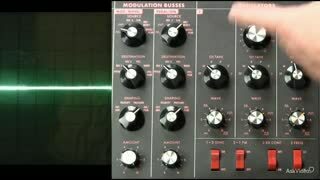 Get ready to modulate! 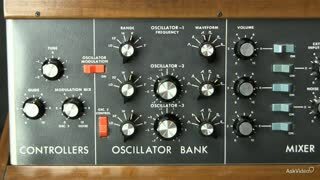 First you’ll learn about modulating wave shapes via pulse and wave-shape modulation techniques. 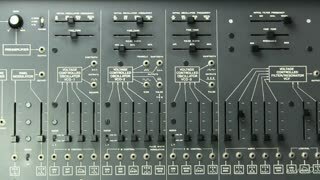 You’ll see LFO and FM modulation in action on the classic ARP 2600. Then Marc dives into the digital domain with a look at some classic hardware and software digital synths (Ensoniq & Reason) with their digital oscillators, wave tables and more. 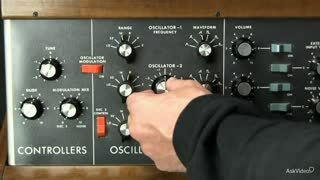 Throughout this series, Marc demonstrates the science of sound with informative animations and hands-on demonstrations of his collection of classic synths from many different designers! 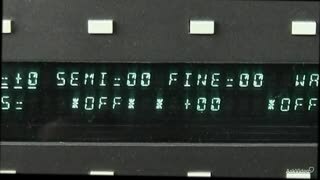 It’s great to see how these fantastic instruments deploy their unique sonic technologies. 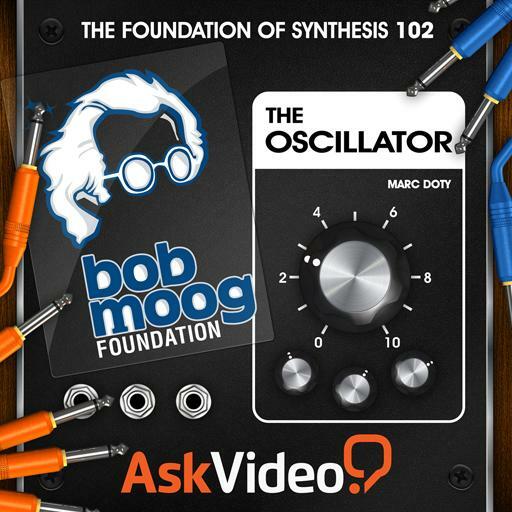 So sit back, turn up the volume, and continue your journey into the Foundation of Synthesis with Marc Doty, and the Bob Moog Foundation. 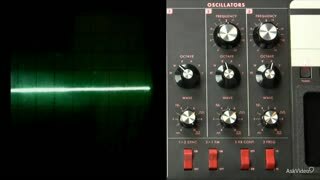 Be sure to watch all 6 of the BMF's courses on filters, modulation, oscillators and more! 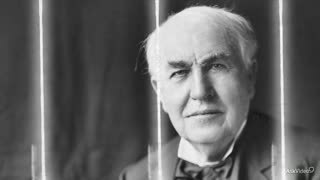 This course is more for people which like how things really, really work. For me it was a bit too much and boring. 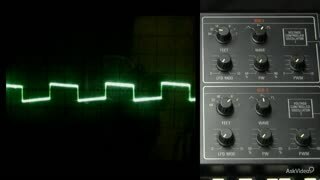 The Oscilloscope was a really nice touch to illustrate the waveforms. I did not know that oscillators are so complex to dedicate its own course. All the explanation are good, but 10 times hearing similar sounds was too much for me. Bravo, amazing course very informative and complete. Easy to digest and understand the teacher makes learning synthesis a breeze. Thanks for this awesome course. I will follow on to the other parts of this course series. This was great, I've never had the opportunity to touch one of the analog synths or oscillators. 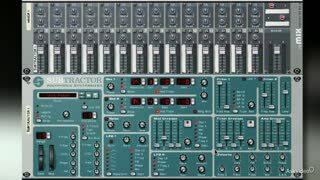 This course has shown me the foundation of the software synths that I use today! A great video about analog synthesis! 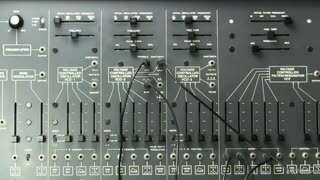 A lot of what I learned here could be applied to my own virtual analog synthesiser (The Waldorf Blofeld). This gives you a good basic understanding of all the possibilities.